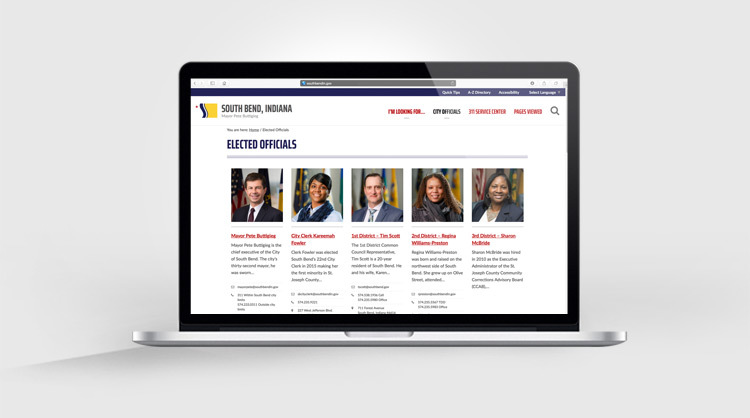 The City of South Bend and its subsidiaries are committed to respecting and protecting your privacy. 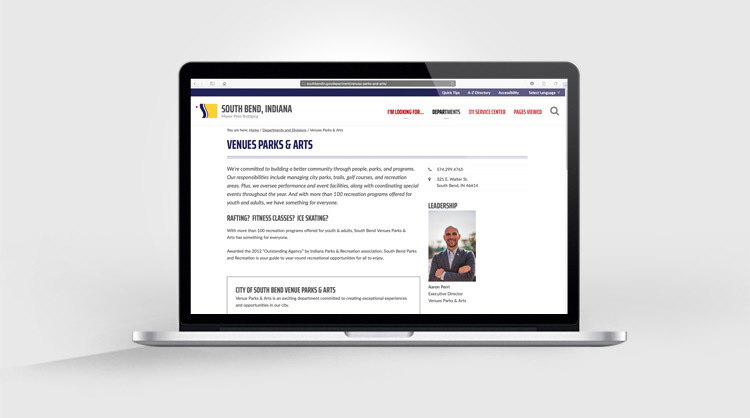 The Web site is structured so that you can visit the City of South Bend on the Web without identifying yourself or revealing any personal information. 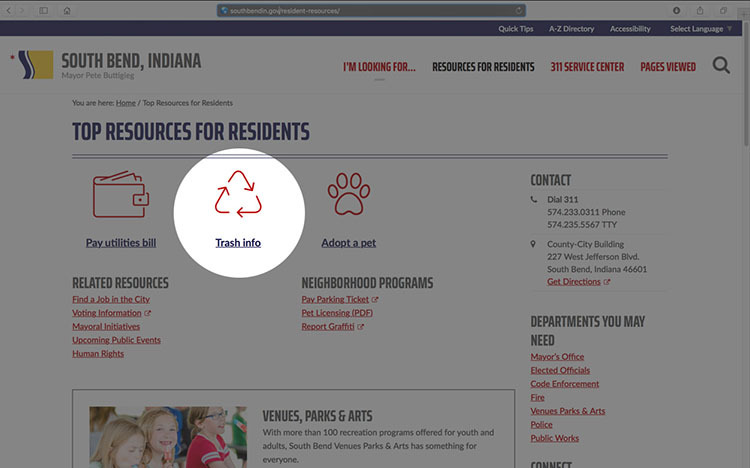 On some City of South Bend pages, you can submit personal information through forms or via e-mail links. The types of personal information collected at these pages are name, home address, e-mail address and/or telephone. You can opt out of Google Analytics by clicking this link. 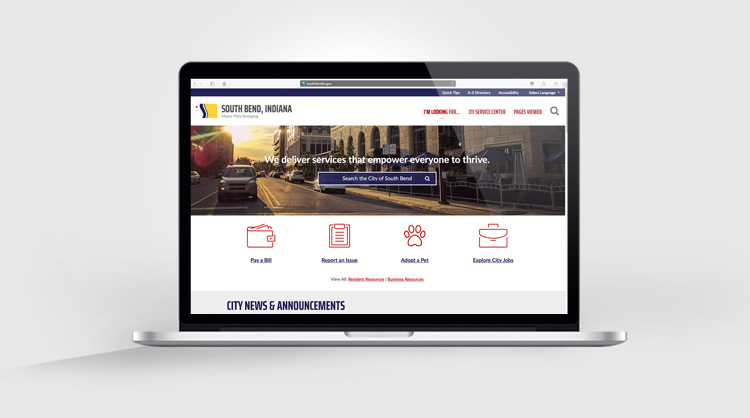 The City of South Bend uses your information to better understand your needs and provide you with better service. 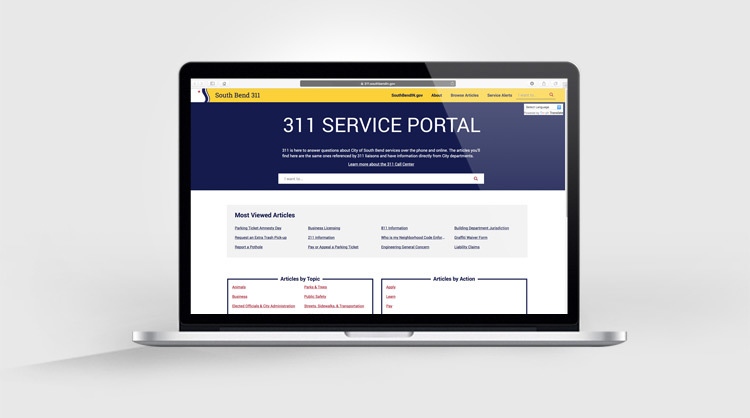 Specifically, your information is used to communicate back to you, to update you on services and benefits and personalize the City Web site for you. The City of South Bend will not sell, rent or lease your personally identifiable information to others. 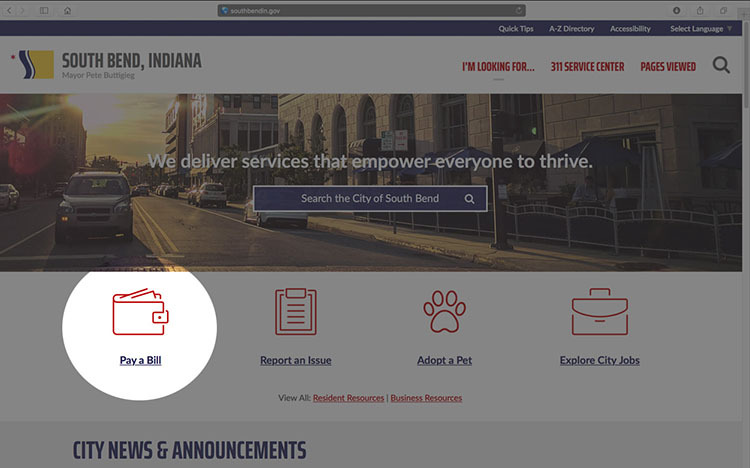 Unless required by law, the city will only share the personal data you provide online with other City of South Bend entities and/or business partners who are acting on behalf of the city for the uses described in “How will this information be used?”. Such entities and/or business partners are governed by privacy policies with respect to the use of this data and are bound by the appropriate confidentiality agreements. The information collected or submitted may be subject to the Indiana Public Records Act. We will not share your information unless required by law. 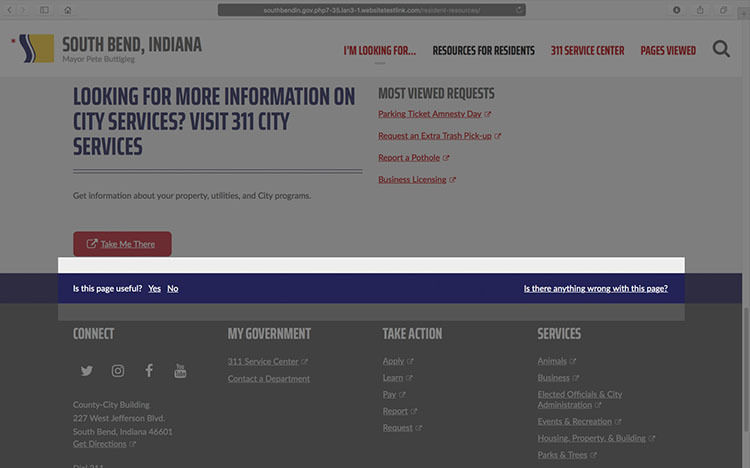 The City of South Bend is committed to ensuring the security of your information. To prevent unauthorized access or disclosure, maintain data accuracy and ensure the appropriate use of information, appropriate physical, electronic and managerial procedures have been put into place to safeguard and secure the information collected online.